Your transaction is being processed. Please do not refresh or navigate away from this page. Learn what your customers are saying! Telescope allows you to see all of your mobile app's reviews from the Apple App Store and Google Play Store. Get instant emails anytime one of your customers leaves a comment. Be able to take care of minor issues before they become big problems. Don't speak German, Japanese or Thai? No problem, we can translate your customer's comments into English from over 30 different languages. We love Slack and Hipchat too! Reviews of your app are immediately sent to your favorite collaboration tools. Check back often, we are building new integrations soon. Get reviews from any of the apps in Apple's iOS app store. We also support Android apps in the Google Play store. Since customer reviews are delivered to you real-time, developers can immediately start investigating bugs and issues. Find it, fix it and push it to production! We don't like complicated things either. 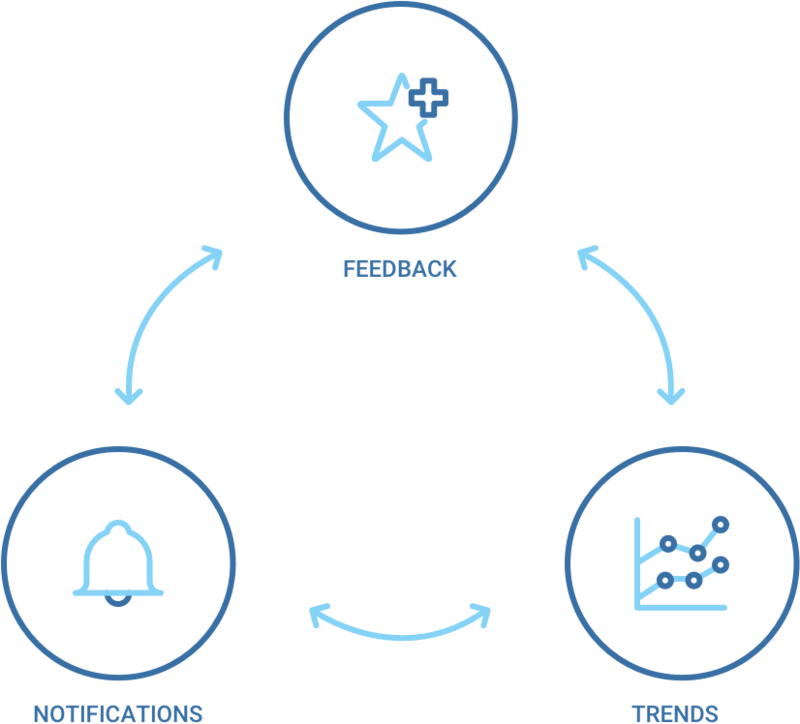 Easy to understand trend graphs and access to all of your app's reviews. No more logging in to multiple app stores to aggregate all of your app's reviews. Telescope provides a nice organized list of all reviews. See what you have been missing. 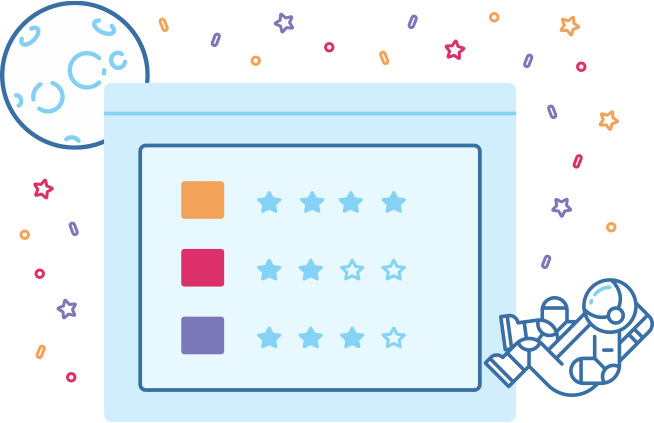 With Telescope, you don't need to wait for feedback from your customers. Real time notifications allow you to see issues before they become big problems.  Integrate Telescope into your Continuous Integration environment for faster release cycles.